In many instances, unmanned aerial vehicles (UAVs) are only as capable as their vision system allows, fueling a continual push for more compact image sensors with low power consumption that deliver ultra-high resolutions. 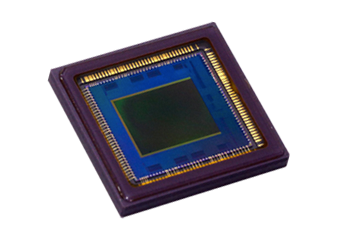 CMOS sensors from Canon have been engineered to meet the demanding requirements needed for optimal UAV performance, empowering OEMs to develop market-leading UAV solutions. Featuring pixel-level innovations, Canon’s compact CMOS sensors achieve new levels of resolution, sensitivity, speed and power consumption to maximize UAV capabilities. 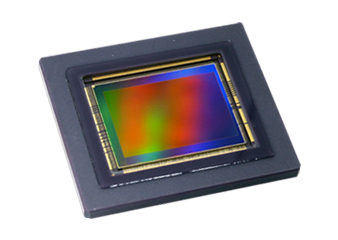 Whether it’s for security, surveillance, mapping, aerial imaging, or precision agriculture, CMOS sensors from Canon minimize power consumption during operation and deliver ultra-high resolution in a compact format for unparalleled clarity in even the toughest environments. See how Canon CMOS sensors help UAVs push the boundaries of what’s possible for industry leading performance. Discover new possibilities with Canon CMOS sensors. Push the boundaries of what’s possible! 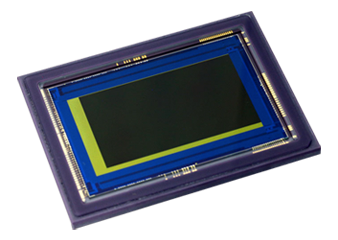 Speak with a Canon CMOS Sensor product specialist.